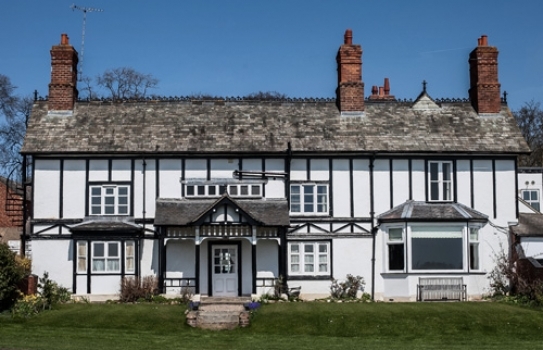 Donington Park Farmhouse Hotel is a seventeenth century Farmhouse with a series of original brick & timber barns, sympathetically restored to create a beautiful collection of rooms suitable for Weddings, Parties, Banquets, Company events and meetings. 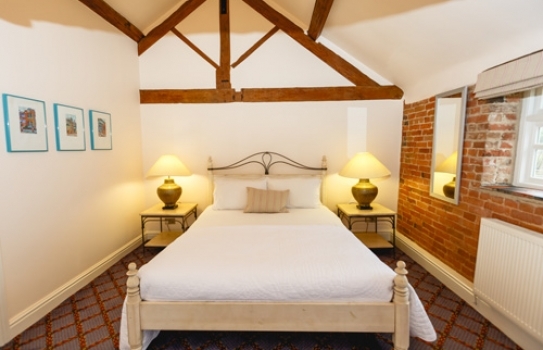 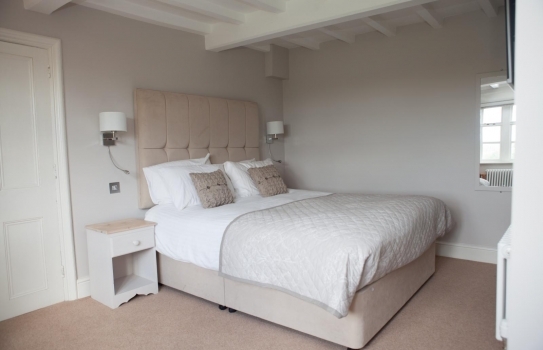 There are nineteen bedrooms, individually decorated and well equipped, many with breathtaking views across Breedon Hill and the surrounding countryside. 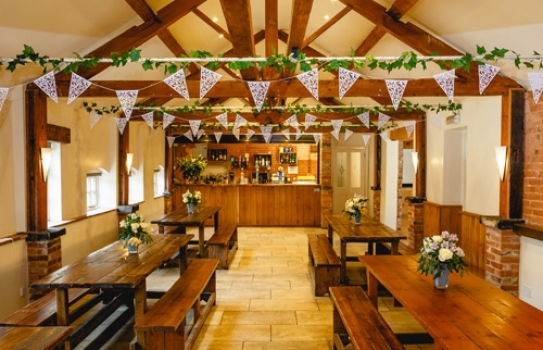 The UK’s original Wedding Barn Venue, our Barns are simply bursting with rustic charm. 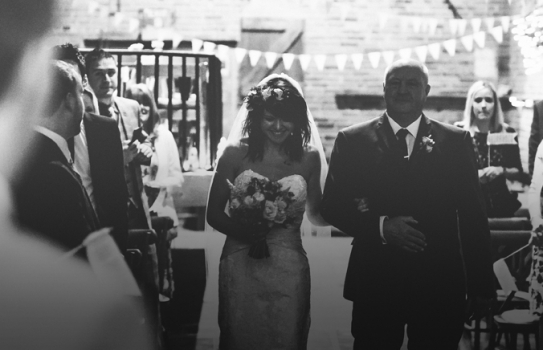 Licensed for civil ceremonies of up to 150 guests and with capacity for parties of up to 300, we have the experience & skills to make your special day a roaring success. 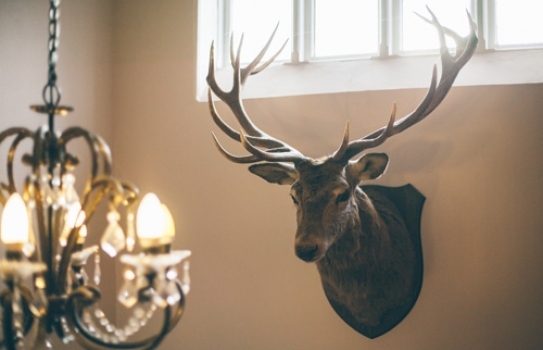 Bring the Office together at Park Farm Barn this Christmas. 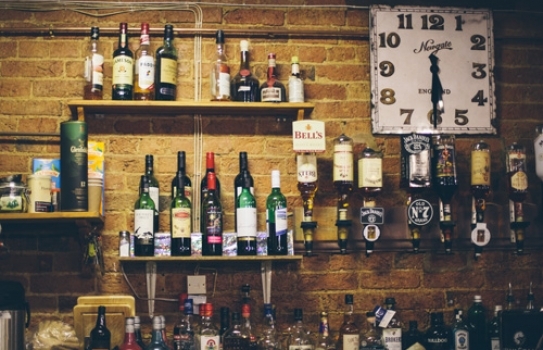 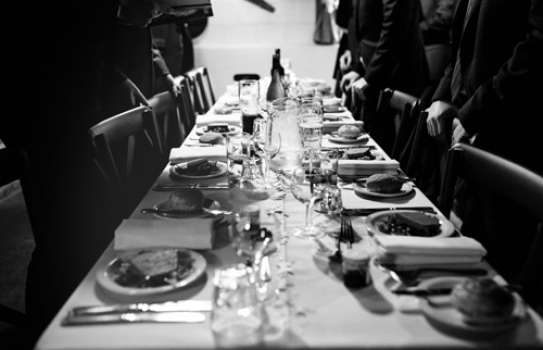 Find out about our Menus, Spaces and what past customers have said here.